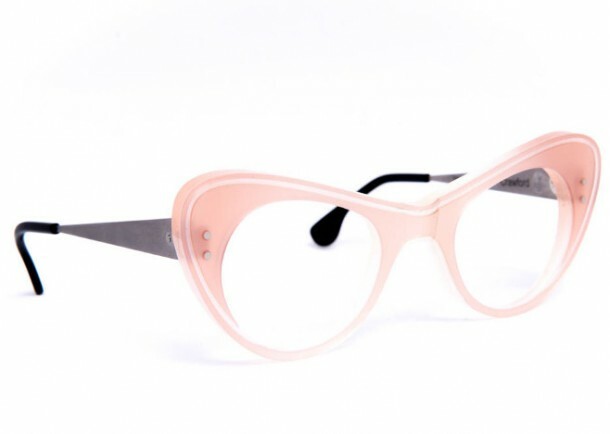 Rapp designs and manufactures limited collections of hand-finished eyeglasses which are sold to a small number of hand-picked optical shops throughout the world, as well as in their own store. 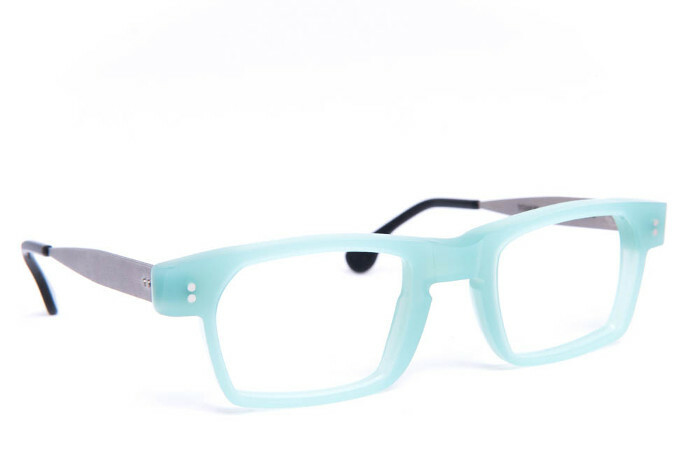 The frames are designed and produced in Canada in limited quantities. 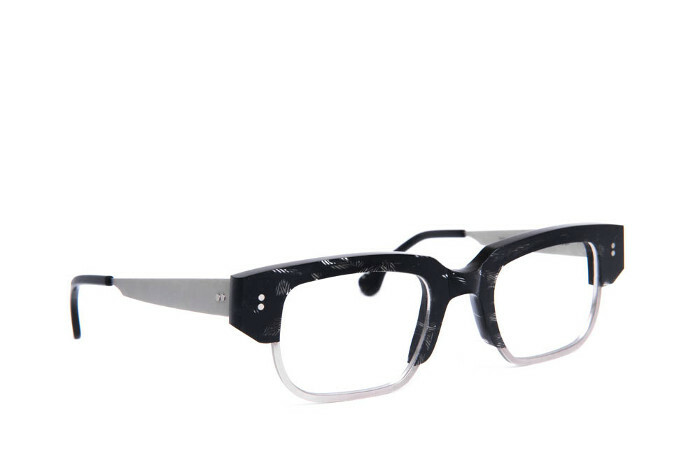 Each frame is made-to-order…and as a result, takes up to 6 months to arrive at our doorstep!